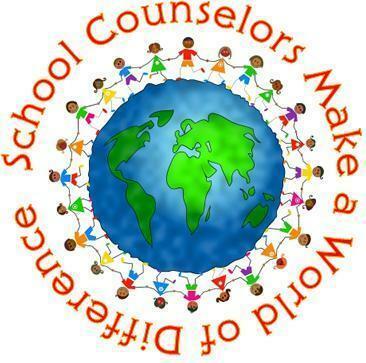 Katerina DeVito » Welcome to the MIS School Counseling Page! Hello! 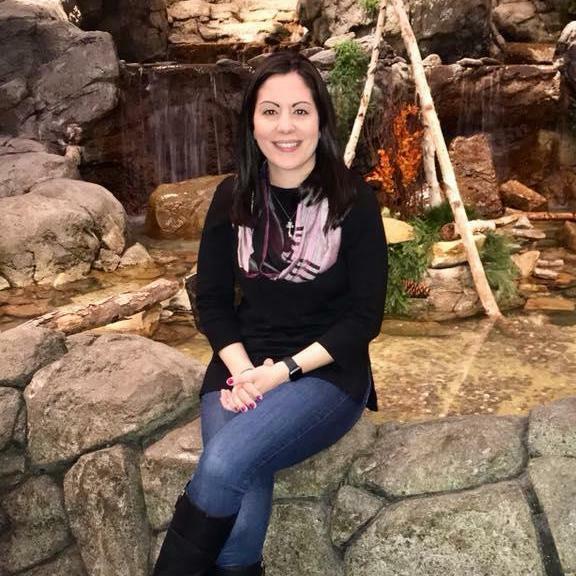 My name is Katerina DeVito and I am the school counselor at MacFarland Intermediate School for the 2018-2019 school year. This school year will be my 11th year working as a counselor in the district! Prior to starting my new journey at MIS, I served as the school counselor at Clara Barton Elementary School for 10 years. I'm so excited to be able to continue with my CBS students on their school journey and get to know all the wonderful Peter Muschal students who are joining us at MIS as well! I grew up in Bordentown and graduated from both Peter Muschal School and MacFarland School as well! I know how wonderful it is to be a Bordentown student and a Bordentown community member and I am proud to work with the students and families in this amazing little town! If I can be of any assistance to your child or family this year please feel free to contact me at any time! I look forward to working with you!